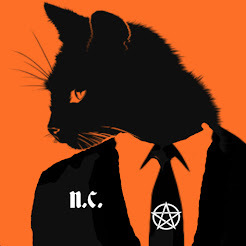 The Official Website of Paranormal Cozy Mystery Author N.C. Patterson. 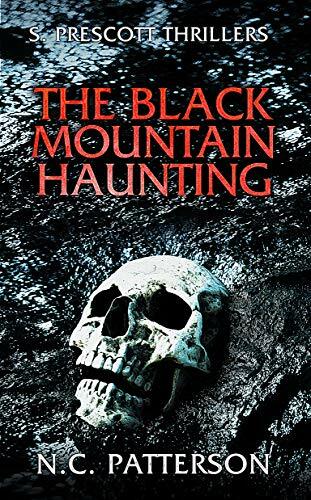 N.C. Patterson is the author of two horror/thriller novellas for teens and adults published by S. Prescott Thrillers, a division of Summer Prescott Books. Both of these titles have been Amazon top 100 bestsellers in various Mystery, Teen, and Young Adult categories. 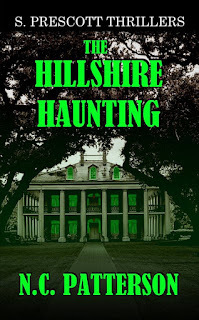 N.C. Patterson is a full-time writer of spooky cozy mysteries and chilling thriller fiction. He is an author for Summer Prescott Books Publishing and its imprint: S. Prescott Thrillers, a division of Summer Prescott Books where he works as a creative consultant, publicist, and graphic designer. Before joining the SPBP team he previously worked as a horror journalist and blogger where he connected with various authors, publishing houses, and film studios to promote the latest horror related news and trends. N.C. currently lives in downtown Omaha, Nebraska with his wife. He works full-time from home.